Earlier this week on Monday, Qualcomm said the Fuzhou Intermediate People's Court in China had ordered an immediate ban on sales older iPhone models over infringement of two of its patents. Amid worryingly low iPhone sales, Apple Inc is trying tooth and nail to fight the sale ban some of its smartphones are facing in China over alleged infringement of two patents owned by chipmaker Qualcomm Inc. The Cupertino tech giant will reportedly release a software update that will address the patents that led to the sales ban by a Chinese court. 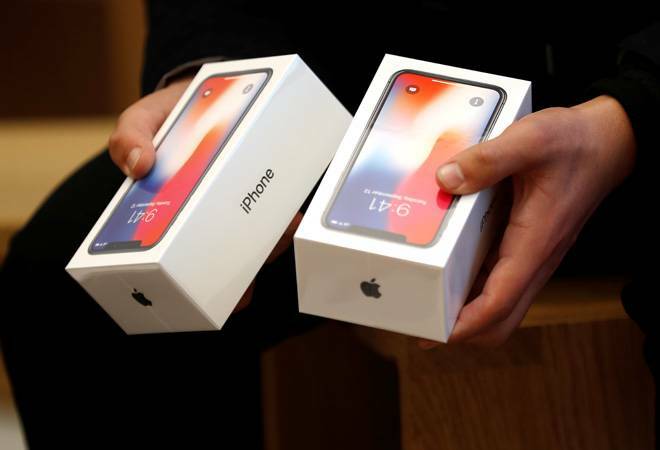 "Early next week, we will deliver a software update for iPhone users in China addressing the minor functionality of the two patents at issue in the case," Reuters quoted Apple. These patents at the centre of this dispute are related to resizing pictures and managing application on a touch screen. If the court agrees with Apple's argument that the update will work around the Qualcomm patents in question, it could end the ban imposed on the iPhone in China. Earlier this week on Monday, Qualcomm said the Fuzhou Intermediate People's Court in China had ordered an immediate ban on sales older iPhone models, including the iPhone 6S, 6S Plus, 7, 7 Plus, 8, 8 Plus, and X over infringement of two of its patents. Apple, however, could take steps to stall the ban. The case, brought by Qualcomm, is part of a global patent dispute between the two US tech companies, including dozens of lawsuits. The ban threatens Apple's business in one of its biggest markets at a time when concerns over declining demand for new iPhones are battering its shares. Following the initial injunction against the older models, Qualcomm has approached courts in China seeking ban on sale of the latest iPhone XS and iPhone XR in China.